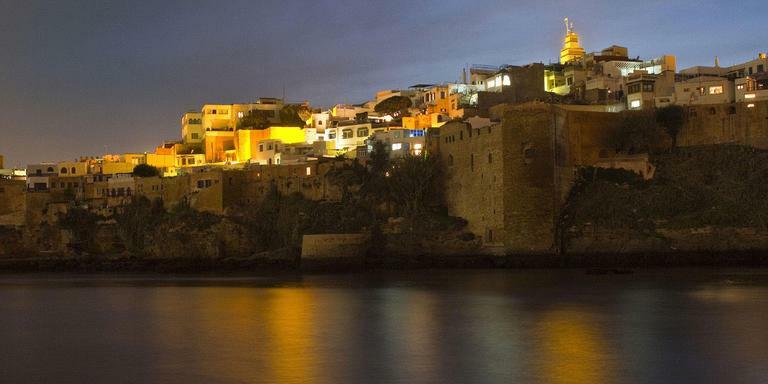 Near Rabat, a cirquester and dreamlike festival invites you to kiss the stars, in exceptional places filled with history. The biennale of Circus and Travelling Arts Karacena has set up its tent in the Gnaouas casbah in Salé, in the suburb of Rabat, since 2006. However, this is not the only spot used by this festival of a new kind, which invites locals and visitors to discover original creations, mixing art and circus, theatre and modern dance. Artists from all over perform and work closely with National School of Circus Arts Shems'y.